Fruit Slots by Microgaming is a wonderful video slot that takes gambling back to basics. It is a three reeled slot with one bet line. The game is based on the traditional fruity theme, but the developer has given it a superb cool touch by using fancy colors. The sounds and graphics are quite rudimentary and can be a turnoff for some players. However, it is quite unique and intriguing to play the traditional slots. The gameplay of Fruit slots is just as simple and thrilling like many other slot games. Its entire gameplay is centralized in the command bar found just below the wheel. There is a plus and minus sign which enable players to adjust their bets and a bet one button for adjusting the number of coins. Once you are ready to start, you click on the spin option, and the game gets underway. There is a special Bet Max option that enables punters to play at the highest wager. This is a daring way to play because you take all three coins in one round. Despite the high risk, this is the only viable way of going for the jackpot. Lining up these symbols leads to moderate regular winnings. The cherry can also be combined with another two of the above leading to a reward. The single, double and triple bar signs lead to other winning combos which can lead to a significant prize of 240× your stake. Finally, there is a fruit salad symbol which is a mixture of the other regular symbols. This is the recipe for success in Fruit Slots online. It doesn’t have an extraordinary bonus round or free spins, but it leads to massive prizes. Hitting a fruit salad with other identical regular symbols leads to a relatively big prize. The most coveted prize is obtained by lining up three salads. It can be as huge as ×2500 while playing the max bet. This is quite an evasive combo, but you will smile all the way to the bank if you land it. It just needs patience and perseverance. The best way to winning big is understanding this game. It is quite simple, but there are a few things that you must know in order to emerge successfully. 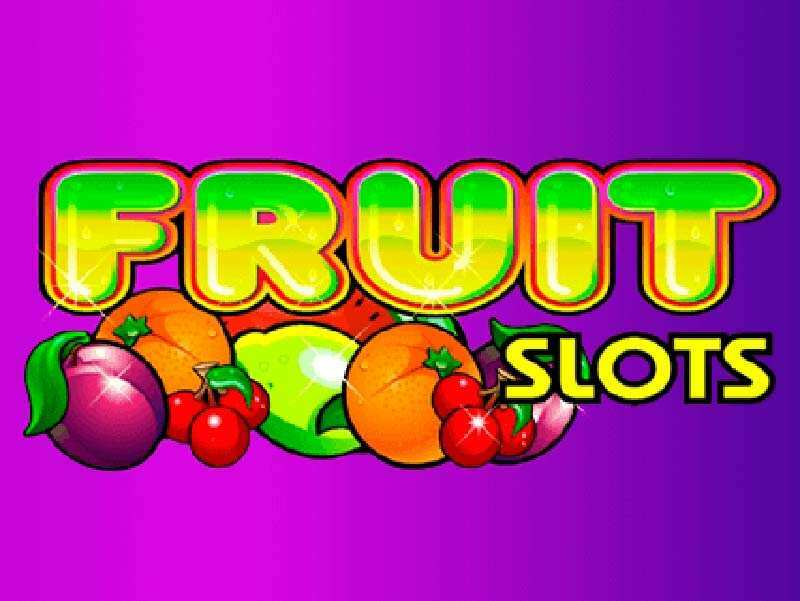 You can play free Fruit Slots casino slot machine for a chance to gain experience in this slot and know what it entails. These games are absolutely free hence risk free. Once you are well equipped with knowledge, you can proceed to play real money games. Online casinos have both the apps and instant play no download hence you will always find a suitable avenue to gamble. Secondly, the jackpot is expensive and risky to play. Hence, depending on the amount of money you have, you should play regular games and make moderate wins instead of over-concentrating on the jackpot. This is a simple slot, but it still remains a popular slot in the UK and beyond. You should try it out today to enjoy the classical gaming experience. 0 responses to "Fruit Slots Slot"